For a business, production is one of the most important operation. Without the production, there’s no sense in having the business at all. Having production but no control over it is also not a good sign. Like marketing plan, it is also essential for business to have a control plan. 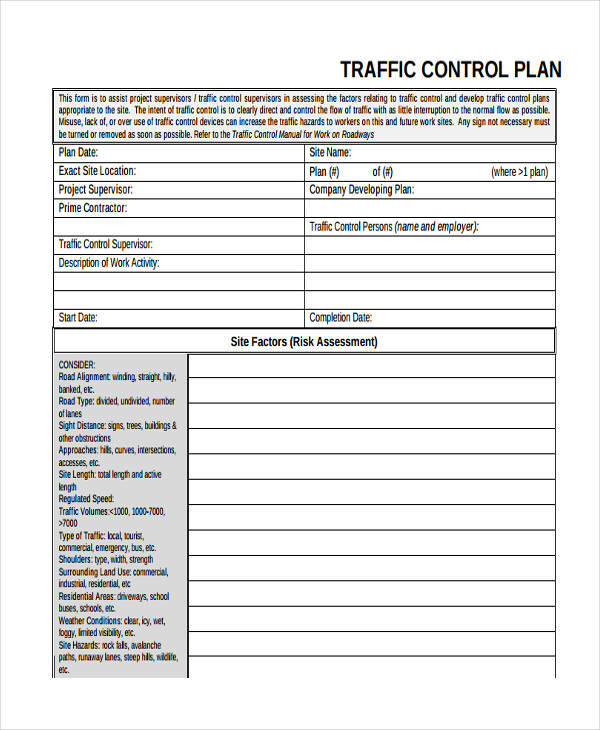 Control plan is a part of a simple business plan. Control plan helps businesses to continue running and face challenges. Planning, in general, is crucial for a business to keep standing. Without plans, businesses would fall. 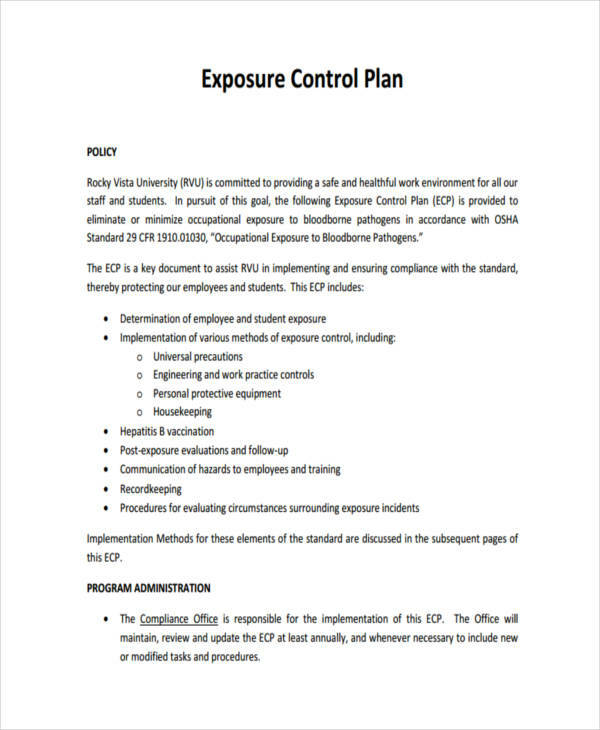 So what is a control plan? Hoe can it help the business? Why is it important? As we all know, control is essential to any organization specially in a business’s product or service operation. 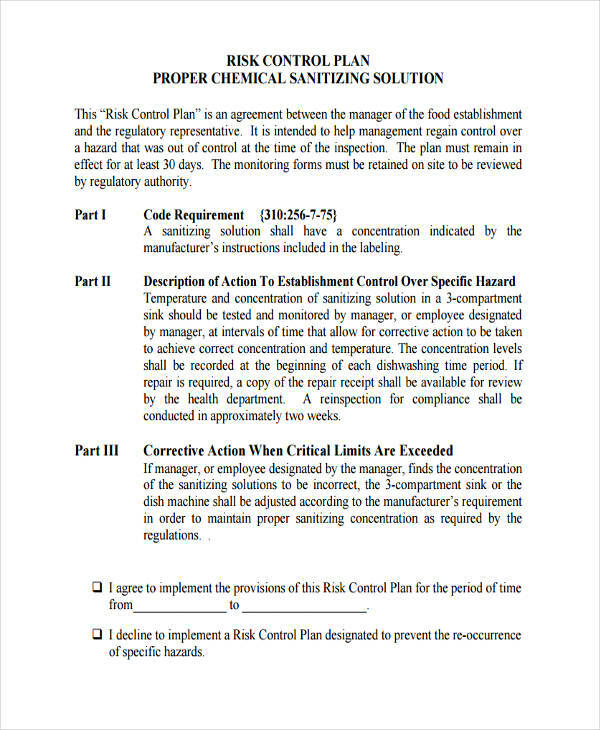 A control plan is a type of document containing control procedures that are needed to be implemented so that quality plan products or services are met. 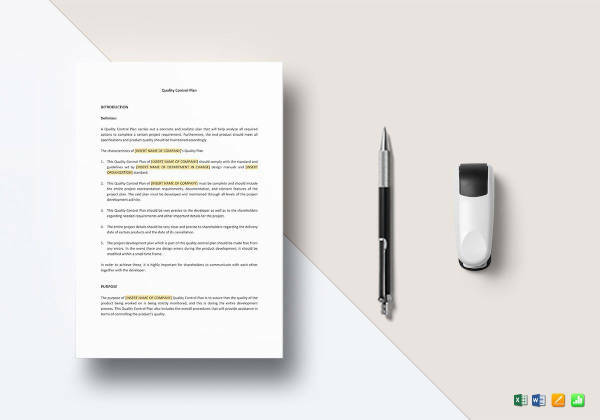 In this document, records of functional characteristics of quality control are stated in making sure that products and services does not only meet standard but can also reach beyond that. It is the objective of this free business plan to apply control over all the business’ operation specially in the production of goods. Why do we need a control plan? Do we need a separate document for this plan? Why is it needed for a business operation? There are many questions that may pop out of our minds about why it is important for businesses to have a control plan. One reason for that is to make sure that production is making quality products and services. Without it, production would not mind if products have reach standards. Remember, that these products are for the public. 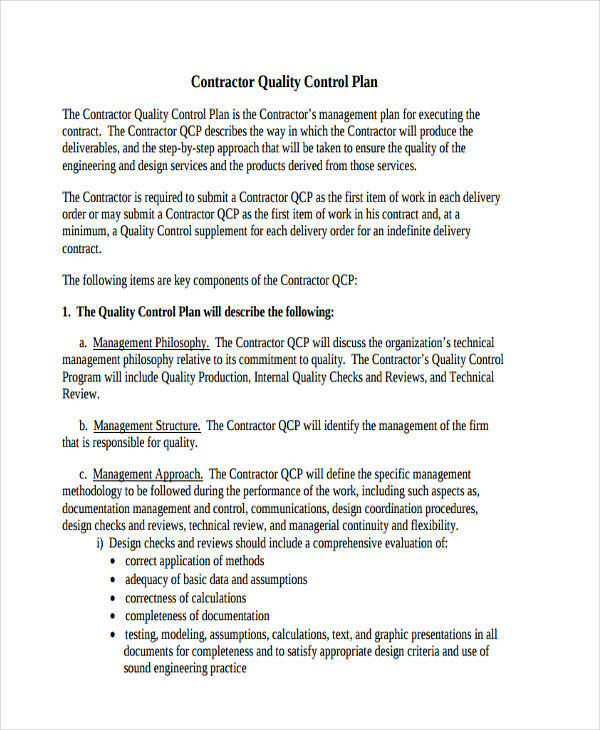 Without control plans, quality is a stake and production team may put businesses at risks. In a prototype control plan, the earliest stage, processes are being determined. 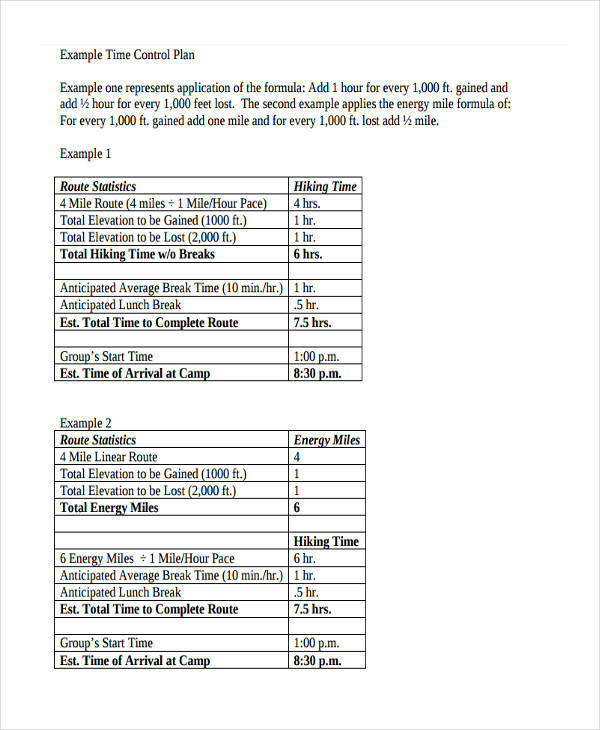 In this phase, a list of all the necessary control, materials and performance evaluations are made. In the next phase, the prelaunch plan, control measures, materials and performance management will be more frequent and process will take much longer. 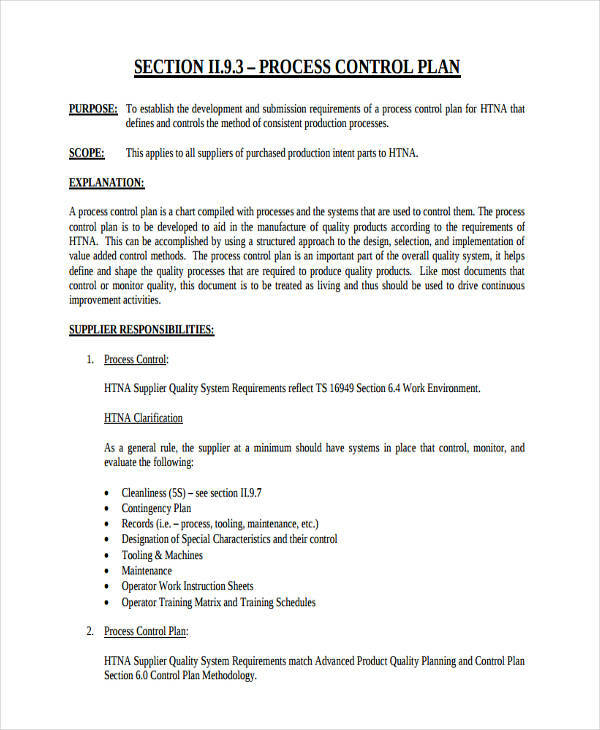 The last phase which is known as the production plan, all control items in a control plan will be carried out. In making a control plan there are things that you need to remember. 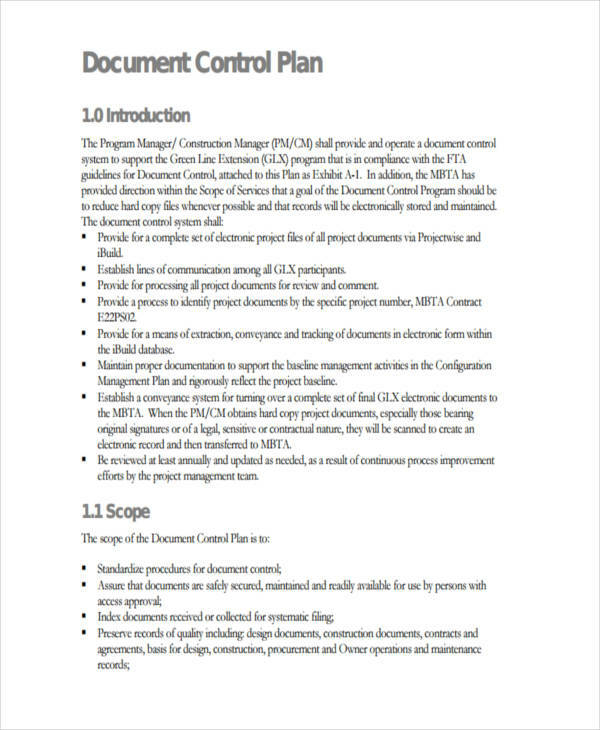 Control plans must have all the phases present in the business plan in PDF. It must indicate the three phases. When making the control plan, keep in mind that all the process, tests and other important materials should be determined. Control plan must be clear and simple. It is important that procedures and methods are clear for all viewers to have a mutual understanding on what this document is aiming for. Control plan examples aim to improve quality of products and services, so having an organize plan is important.